One of the pieces of data often used in comparing one online casino to another is the overall casino payout percentages. This number usually ranges between 90% and 98%. 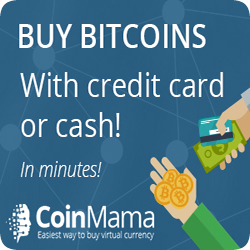 In some articles, you will often see a payout percentage of 96%. This means that a casino is more "player friendly" than a casino with an overall payout of 95%. In fact, in most articles devoted to the topic, casinos are often ranked in a long list. Some casinos with even a fraction of a percentage secure higher rankings. This information looks interesting and is easy to use to make nice tables and charts. The fact is that the number is fairly meaningless for players. Differences in the percentages between two casinos has nothing to do with one casino being more generous or more player friendly than another casino, what it usually signifies is a difference in the mix of games being played at different casinos. 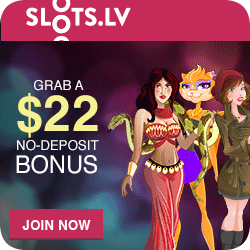 Sloto’Cash Casino is known to have loose slots! 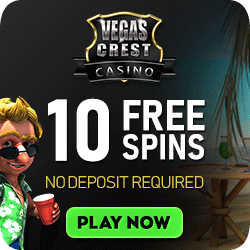 You need an honest casino that will offer games that payout at the best possible payout rate. 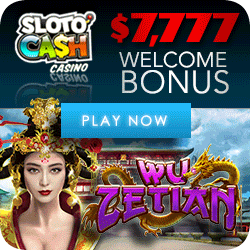 To this end we highly recommend Sloto’Cash Casino! To further understand this you have to understand the concept of house advantage. Fact is that every game at a casino has a different house advantage. Even two very similar appearing slot machines can have different house advantages, which ultimately results in differences in payout percentages. But the most significant difference is when you compare two different type of games against each other. For instance, online slot machines have a house advantage of about 18%, while a game like blackjack has a house advantage of only about 5%. You can imagine then, a casino that advertises slot machines as the main push for their casino will have a lower payout percentage. Alternatively, an online casino that runs a lot of blackjack or video poker events will have a higher payout ratio. If you want to see this in action at land-based casinos, just take note of the games you see as soon as you walk into the casino. In most cases, it will be slot machines or other high house advantage games, while things like Blackjack are often tucked away from the limelight. Do you really want to improve your chances of winning while still playing your favorite game? Do some research of the house advantage or payout percentage of particular games. For instance, different versions of Blackjack all have different payout percentages. 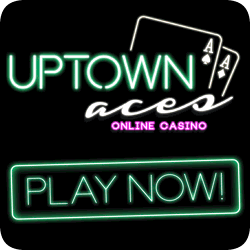 Play the version of Blackjack with the best payout ratio, or play the slot machine with the lowest house advantage. Looking at the overall payout percentage of casinos and deciding to play in a particular casino because of it? This just means that casino advertised for a more profitable set of games. Do not be fooled by meaningless data when deciding where you are going to play, instead focus on what you are going to play. More recently we find strategy engines attached to games like video poker. These engines suggest play in line with a perfect strategy. The payout percentage of a video poker game is determined by you playing the best possible hands, all the time. This is called pefect video poker strategy. Failure to hold the best cards or to hold meaningless cards will ultimately lead to a lower payout percentage. 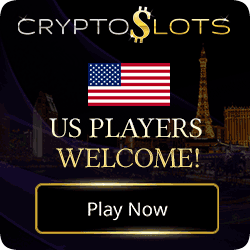 In a similar way you will also be on the losing side of the casino payout percentage potential if you don’t play full coins on your favorite slot machine. Note, this is not the case for all slots. It definitely applies for those slots where hitting the jackpot requires maximum coins!